Before recently becoming CEO, I was the COO for eight years. And, prior to joining Mediasmith, I was EVP and General Manager for Carat/Aegis and had worked at Leftfield, TBWA\Chiat\Day, and McCann-Erickson. So, I’ve been in similar roles at media agencies for a large part of my career. 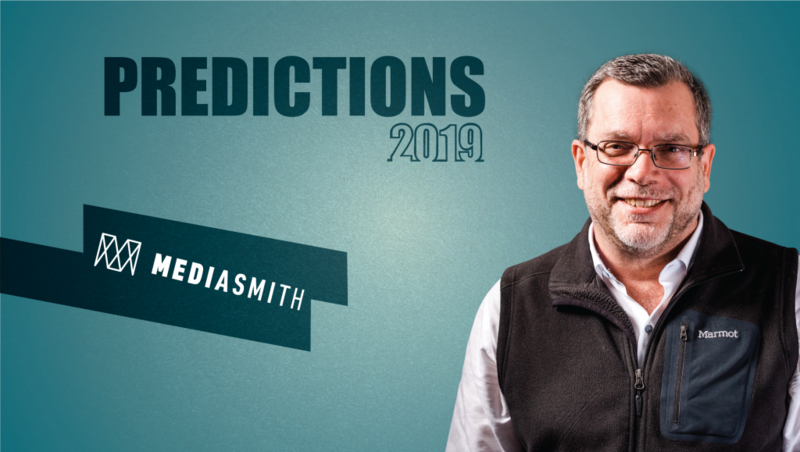 What really drew me to Mediasmith was what still makes it a compelling agency today, it’s independent and transparent, and the people here are dedicated to client success, which means we’re constantly evolving, experimenting and improving. We like to say that we’re craftsmen, shaping the world of modern media. 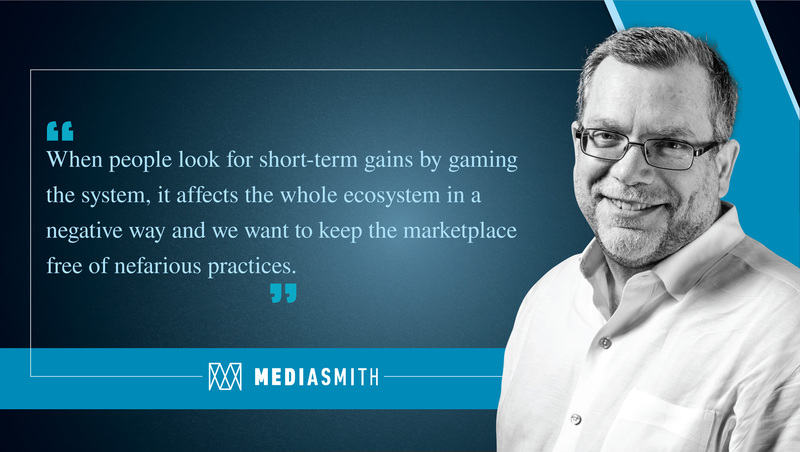 While many independent agencies have been acquired by holding companies in the past decade, Mediasmith has thrived by being consultative. Our clients appreciate our independence because we are responsive and feel like a part of their internal team. We want to remain strategic and creative so that we can continue to empower brand clients and differentiate from our less personal. We have grown over the years, but we remain actively involved in clients’ businesses. We like to be on the forefront of digital media planning and activation and clients love that we stretch their budgets rather than come back asking for bigger budgets to pay for massive overhead! Yes, Dave has won industry awards for transparency and service to clients, and has been covered for remaining above board as many agencies were called out for opaque billing practices. We plan to continue to serve our clients and the industry by continuing to champion the practices and ideals we believe will be good for the long-term health of both buyers and sellers. When people look for short-term gains by gaming the system, it affects the whole ecosystem in a negative way and we want to keep the marketplace free of nefarious practices. So we plan to stay the course. We learn different things with each of our clients, which vary from tech giants to start-ups. We really work as a client partner and customize the strategies we put in place to work with each brand’s larger objectives. What might work for one brand might not be effective for another. So, we think outside the box for one client and plan a big creative out of home approach, while another might really be served by experimenting with digital video. Among things we want to see are better creative opportunities. 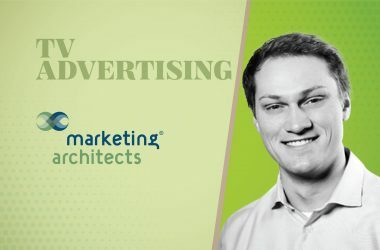 It’s a major form-factor challenge for advertising. That needs to be solved a partnership between media and creative and publishers and mobile technologies. We owe that to our client marketers. Now that you’re CEO, what changes do you have planned? As I mentioned, we really want to stay the course in terms of our focus on clients, our independence, our transparency. But of course, there are always changes around us that we must react to. We find that brands are bringing more capabilities in-house and staffing up internally. We aren’t going to change that trend by ourselves, but, we’re going to compliment it by providing even more consultative services, strategic direction, insight and education. We’re also planning to grow our footprint, with hires across the US to serve clients in more varied locations in the US. John oversees all aspects of the Mediasmith business strategy and day to day operations. 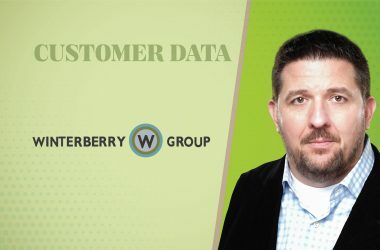 John has almost three decades of agency experience, in traditional and digital media strategy and agency operations, including North American roles for global holding companies. In these positions he’s worked within a range of categories including packaged goods, enterprise technology, financial services, consumer electronics, and retail. In agency operations, John has directed talent acquisition, organizational and service line design, pricing/compensation and revenue generation. Prior to joining Mediasmith, John was EVP and General Manager for Carat/Aegis PLC, and has also held senior media roles at Leftfield, TBWA\Chiat\Day, and McCann-Erickson. Mediasmith is an independent media agency instilling thoughtful strategy and digital expertise into media implementation and analytics. We help brands navigate and increasingly complex media landscape by helping them tell their story in a meaningful and impactful way. We implement comprehensive strategies through a combination of multi-channel capabilities, and extensive experience in both traditional and digital activations. We use advanced tools and technologies to implement media with precision and purpose across display, mobile, social, search, print, OOH, broadcast/video, and programmatic. We are masters of modern media, partners in digital storytelling, and advocates of transparency, trust and transformation.